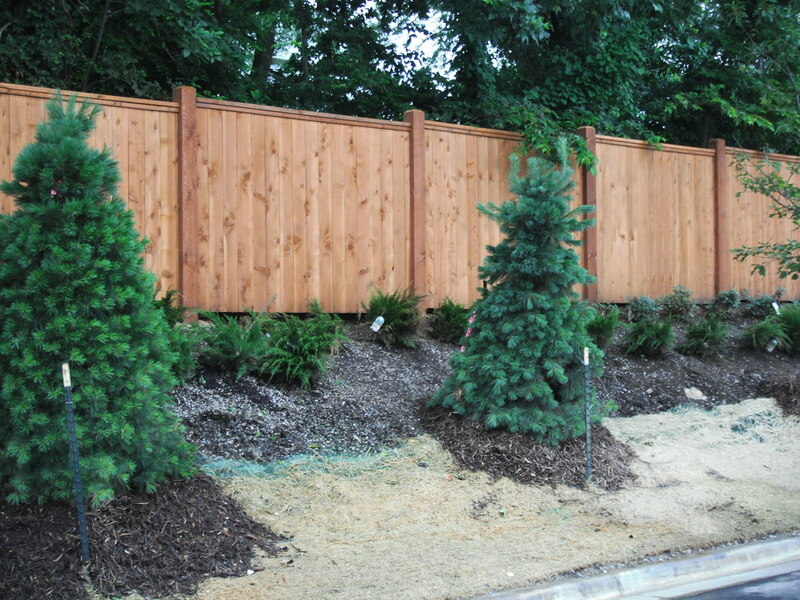 RSF uses only high-quality, select-grade Western Red Cedar on all of our wood fences. We choose Western Red Cedar because of its fine appearance, durability and its weather resistance. Preserving your fence ensures maximum protection from shrinkage, splitting, discoloration and wood rot. A customized gate is the perfect way to set apart your fence from others.